Save Detroiters, the Most Brilliantly Stupid Show on TVSeth Meyers loves Detroiters so much, he wrote this for us. Detroiters, and Joy, Has Been CanceledComedy Central axed the show. 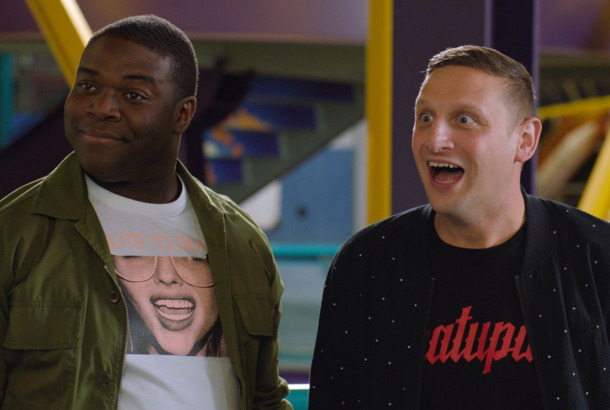 Emily Heller Explains Why Detroiters Is the Best Comedy You’re Not WatchingTim Robinson and Sam Richardson’s Comedy Central series deserves way more love. 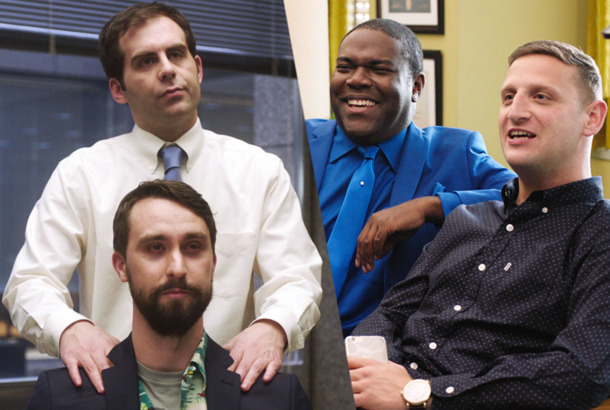 Corporate, Detroiters, and the Battle Between Comedy’s Light and Dark SidesComedy Central’s Corporate and Detroiters represent a level of comedic darkness and light never before seen in the sitcom. 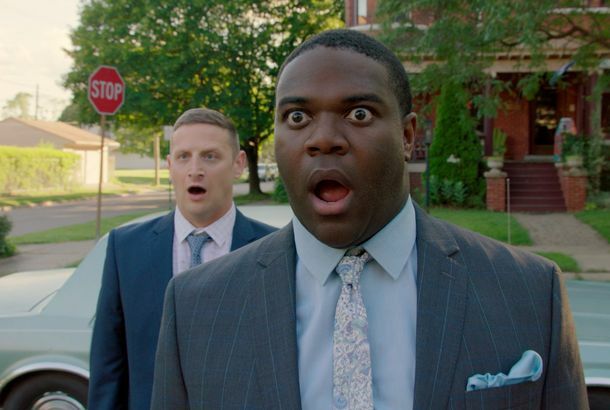 Comedy Central’s Detroiters Is Pretty Damn FunnySam Richardson and Tim Robinson are here to act stupid. And they are never going to run out of stupid.